Murphy & Sons Auctioneers Ltd., is now run by brothers John and Walter. In 1956 their father, Tommy, began practising as an Auctioneer in his local Tubbercurry. 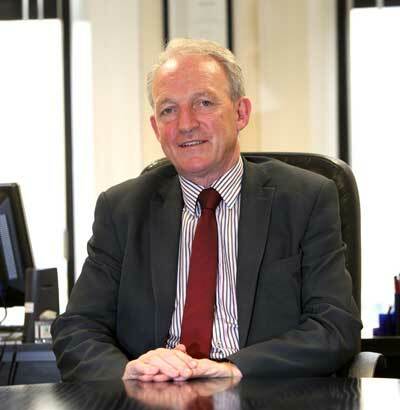 Business prospered and he opened an office in Sligo (36 Market Street) in 1967. In 1980 John, who graduated with a degree in Agriculture from U.C.D., returned to join the business. 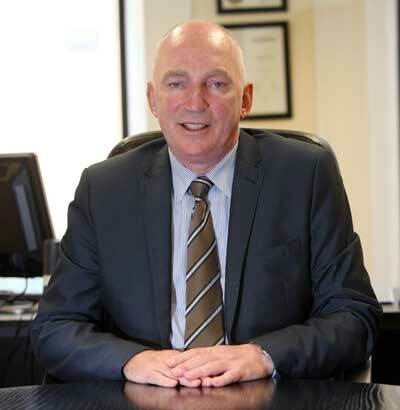 He was followed by Walter in 1984 who, after graduating from the College of Commerce, Rathmines, gained experience with Rooney Kilbride Ltd., Pearse Street, Dublin. Both brothers now offer expertise in different fields. John deals with all matters relating to agriculture while Walter specializes in Commercial and Residential Sales. Tommy retired from business in the late 80’s. In 1981 new offices were opened at the Square, Tubbercurry and in 1984 Murphy & Sons Auctioneers Ltd., moved their Sligo offices to their present location at No. 12 Castle Street, Sligo. Over the years the firm has increased its service to the people . 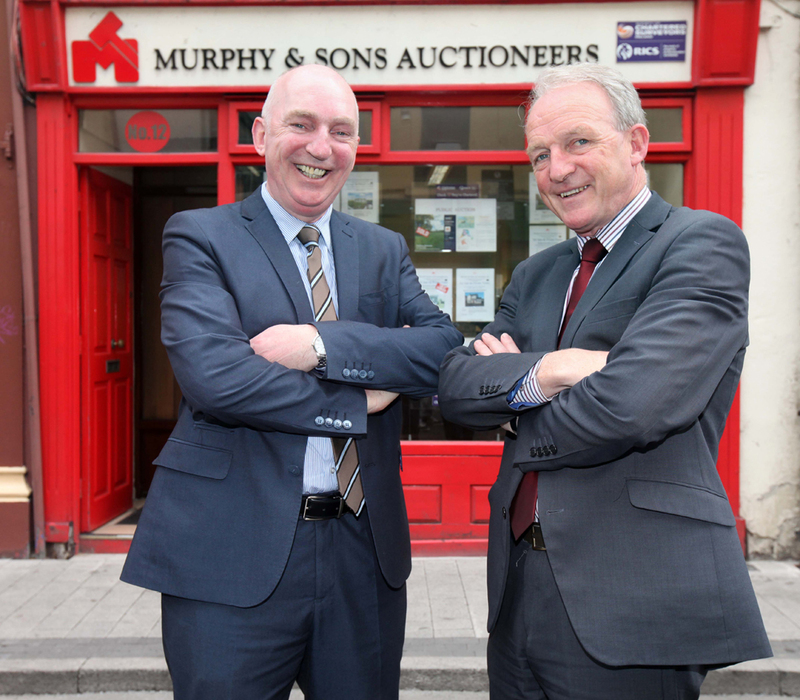 The years of experience gained by both John and Walter, being the second generation of Murphy auctioneers ensures that the clients’ needs are well looked after. Please see our Commercial Section for information on shops, pubs, and industrial premises. Several of our Sligo properties would be ideally suited for B&B use. These range from old farmhouses to new bungalows to in town terraced houses. Whatever your Sligo, Leitrim, Mayo property requirements, we’re sure to have exactly what you’re looking for.